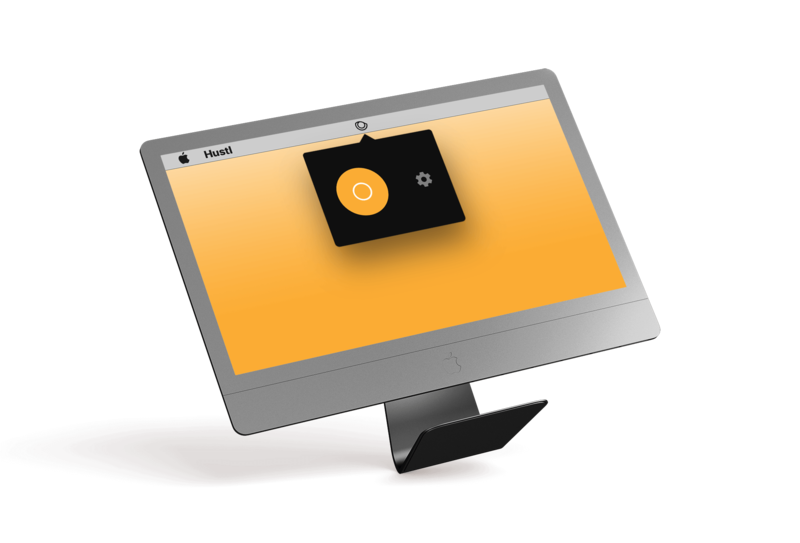 Hustl - Create time-lapse videos of your Mac screen. Create awesome time-lapse videos of your Mac screen. Record your speedpaints, logo designs, website developments, & more. We will convert all your effort into an awesome high-speed video to show off your work process. Just work, we’ll take care of the video. No need to waste hours editing to speed up your video after recording. Just hit the record button and start working. At the end, you’ll have a ready-to-share time-lapse video. 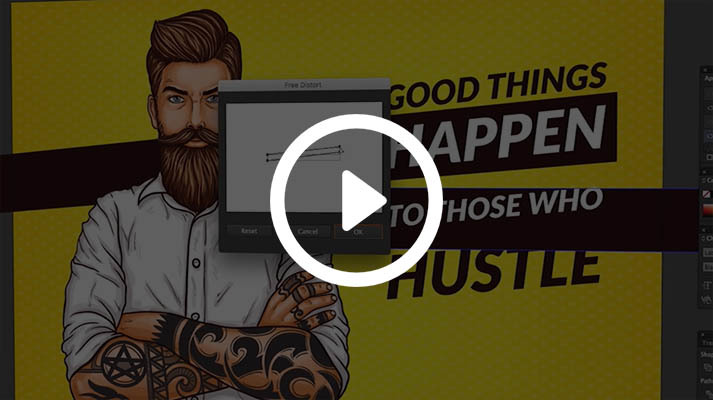 Whether you have a Youtube speedpainting channel or a graphic design Instagram account, Hustl will help you effortlessly create content – just focus on your craft, the video is on us. We don’t record a full length video and then speed it up – instead, we record directly a time-lapse video. This means no heavy files on your hard drive and quicker exporting process. Working for a client? Keep record and justify your work process by creating time-lapse videos that will show them exactly how did you spend your working time. Show off your amazing time-lapse videos with the community. Select the area you want to work with and start recording. Press stop when you're done. Export your high-speed time-lapse video. Here's an output example. Get the latest news about Hustl: discount codes, free betatesting versions, new community updates... No spam ever, unsubscribe anytime with a single click. This is AWESOME! Takes the pain out of setting up time lapses. It really just takes a couple clicks and you’ve got a video ready to upload. This is seriously fun, I can already tell I'm going to use this a lot! 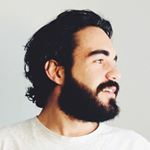 My name is Javi and I'm a solo developer from Madrid making digital products to enable people to do cool stuff. By buying Hustl, you're not only financing its development, but you're also supporting a larger indie movement in which no big evil corporations are involved. It's just us and our code.